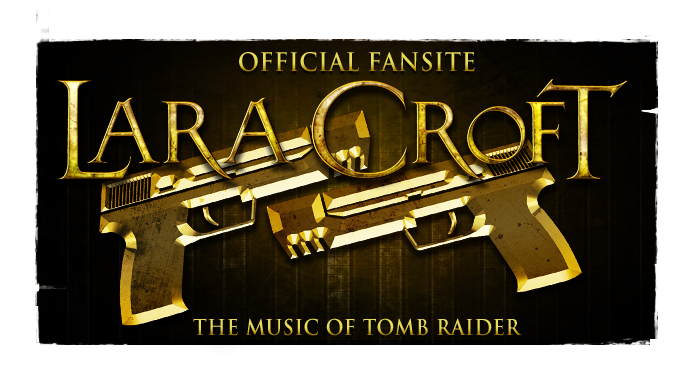 The Music of Tomb Raider: Interview with Tomb Raider legacy composer Nathan McCree: lack of original theme in franchise reboot "a complete disaster"
Interview with Tomb Raider legacy composer Nathan McCree: lack of original theme in franchise reboot "a complete disaster"
Nottingham University student Daryl Baxter has published an exciting new interview with Tomb Raider legacy composer Nathan McCree. McCree reflects on his compositional career, including the original Tomb Raider (1996) and its sequels; Tomb Raider II: The Dagger of Xian (1997) & Tomb Raider III: The Adventures of Lara Croft (1998); for which he composed the iconic Tomb Raider motif that has been replicated in almost every subsequent iteration of the film and video-game franchise. 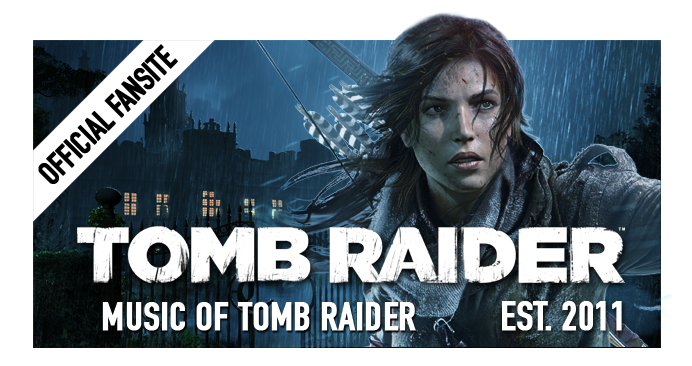 As well as providing an insight into his career surrounding the original Tomb Raider trilogy, McCree alludes to reasons for not returning to score Tomb Raider: The Last Revelation. 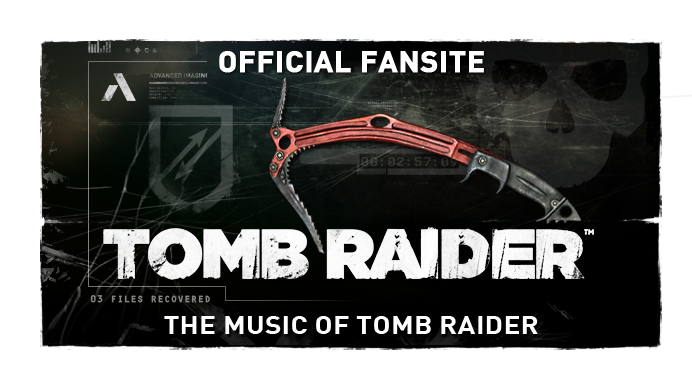 Baxter also questions the composer about the possibility of an original soundtrack release online, and shares his thoughts on the recent reboot of the franchise - Tomb Raider (2013) - scored by the BAFTA-winning Jason Graves. 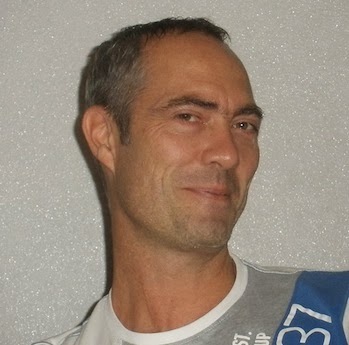 "I wrote the entire score for TR1 in 4 weeks... However I did immerse myself in TR2 much more and managed to spend 3 months on the project...I think it was 4 months in the end for TR3." Special thanks to Daryl for sharing the rare opportunity to hear from McCree. The full, 2700-word interview can be read @ Platform Magazine.